Um isn't it - You can't live with them and you can't shoot them? I guess I'll keep mine a little longer. Though he can be annoying at times. LOL that's the one I always use. Now isn't this geekward sweet and clueless... and it's just the first page. Am in! "I hope you don't think me strange for emailing you like this, but I have this feeling I can't explain. It's like an ache in my chest. I had a cardiogram, which revealed no abnormalities. All follow up tests ruled out any type of medical condition. I also had a full battery of tests which proved me to be free from all sexually transmitted diseases. I hope this pleases you (My classmates and I used my dilemma as a learning opportunity during our lab). Therefore, I have concluded that since this pain began the day you left me, it must be related somehow. I'm considering writing a paper about it." I think we were like an old married couple before we got married. Kind of sad in some ways. but then we again get along really well. He is so funny in his sweetness. Didn't one write Bella and one write Edward? They were such a cute writing team. The A/N'a are almost as good as the story. I'm not sure if anyone has answered yet but it's really easy. In the top left hand corner right next to the Store button you should see the little button that says collections. It normally only had Books and PDFs but if you look lower there's a NEW button. Press that and it creates a new folder/bookshelf that you can name. You can then transfer whatever you need by pressing EDIT and then select what you want to move by pressing the little round buttons on the left hand side. Press MOVE TO button and select your bookshelf and voila! I have CDO. It's like OCD but in the correct order. Good you told me as i usually skip the A/N and just scan for the recs at the end of chapters. They share some of their twitter conversations at the top of each chapter. They are really funny together. I usually read the A/N's the first time I read a story, they were worth reading. 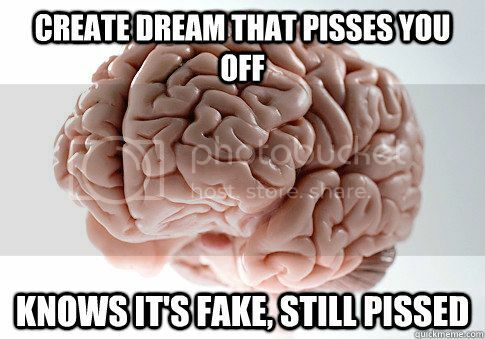 I don't usually remember my dreams, but my hubby totally wakes up pissed at me for what I did in his dreams. The way to a woman's heart is a long road; but chocolate is a shortcut.